27 May Time for international carmakers to change partners in China? International automakers have earned hefty profits from China’s emergence over the past two and half decades as the world’s largest car market, yet have felt unsatisfied because of a regulatory requirement to share these earnings with a local partner. Yet the road ahead is not nearly so clear and straight. A crop of private Chinese automakers operating on their own are leading a surge that has seen local brands’ share of the domestic market start to approach 50%. Meanwhile, China’s powerful internet companies are focusing on mobility services as a critical growth driver for their digital ecosystems, putting themselves at the forefront of the industry’s impending technology shifts in what will be the biggest market for such offerings. The outlook however need not be gloomy for foreign carmakers. They should seize Beijing’s market opening as a turning point to rethink their China strategy. This can be a chance to form new partnerships to build innovative vehicles in China for sale around the world, taking advantage of emerging suppliers who can produce component technologies at scale. The leading domestic carmakers today are privately owned companies which have largely grown without the benefit of foreign joint-venture partners, such as Zhejiang Geely Holding Group, Great Wall Motor and BYD. The capabilities of local players are rapidly improving and Chinese brands now hold a 44% market share in the country. They are the pacesetters in the fastest-growing market segments — sport-utility vehicles and electric vehicles. However, the real disruption of China’s car market is not coming from its traditional manufacturers. The prevalence of the mobile internet has made it possible for individuals to achieve personal mobility without vehicle ownership. Competing in the new business model requires more than the engineering of cars themselves, but also access to a digital ecosystem of mobility services. This new service-centric business model fundamentally transforms the car into a transportation and digital services platform and alters the economics for commercializing connected, electric and autonomous vehicle innovations. 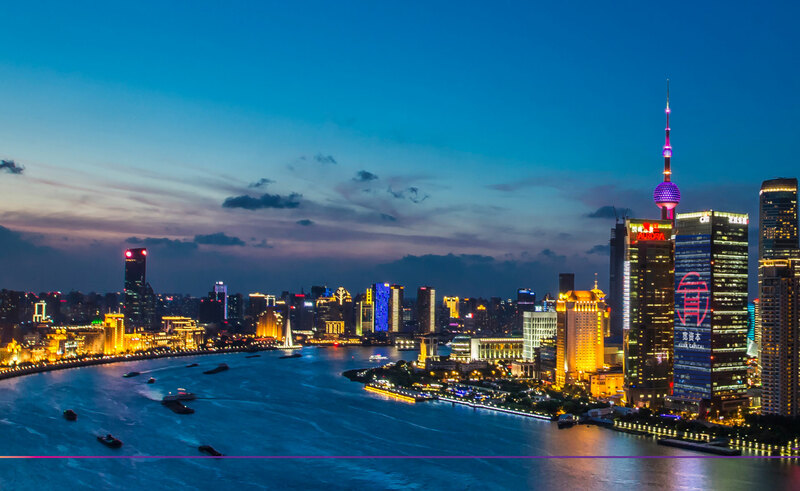 The rapid evolution of China’s automobility industry now requires every participant, Chinese or foreign, to bring relevant capabilities to the world’s largest mobility marketplace. In this emerging arena, all players will have to apply a collaborative innovation model that matches local needs with global capabilities. 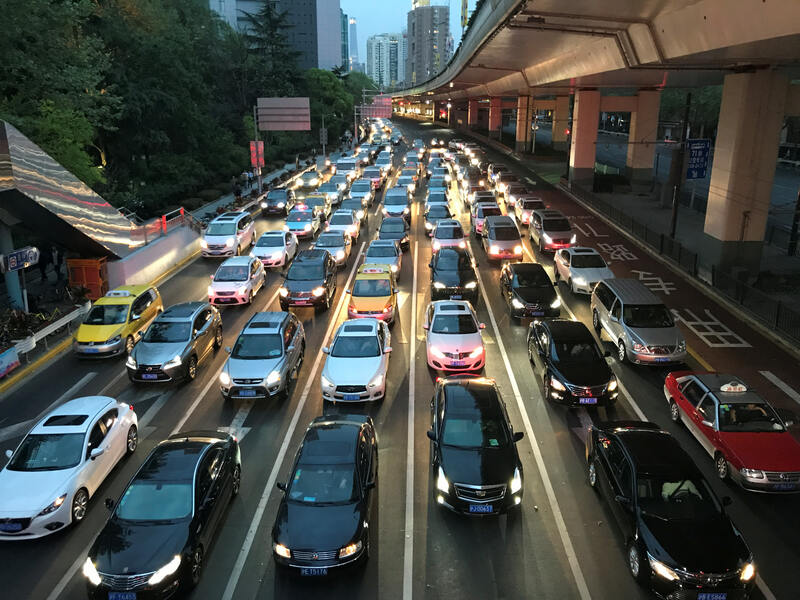 Beijing’s decision to scrap its automotive foreign ownership limits is a recognition that China’s industry has become a pacesetter for commercializing new mobility technology thanks to its advanced digital economy. The new policy will alter the industry’s competitive dynamics and accelerate commercialization of new mobility innovations at scale. It is up to foreign carmakers to find their own way forward. Nice column Bill. The most interesting part is at the end, where you suggest that Beijing is engineering a market opening in order to help not its automakers but the firms offering mobility technology. That would be a very sophisticated move on Beijing’s part, and a way for China to become number one in mobility. Kind of like mobile phones, eh? China decided to ditch fixed lines and just go all-in for mobile networks.